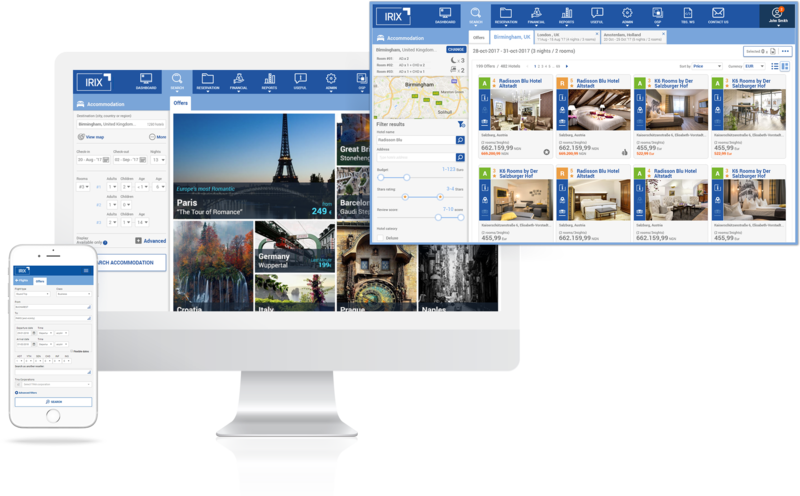 A new booking experience for your travel agency! Needless to say that in travel, distribution is a key element to growth and sustainability; thus, a diverse and highly spread distribution network is very important to increase the sales volume. No one time fees - you can add, remove or change them in a very flexible way and without having the risk of paying initially. This way, you won't be overwhelmed by the initial investment and you'll have the possibility to focus on other investments that will help you to grow. Find out how IRIX software can help you grow your travel business!